Why did the Jakobshavn Isbræ ice stream in West Greenland retreat under a cold climate period called the Younger Dryas? A research article, published in Nature Communications, shows that a warmer ocean surface in central-eastern Baffin Bay triggered the ice retreat during this cold period. The Younger Dryas period occurred 12,900-11,700 years ago and interrupted the atmospheric warming after the last ice age. 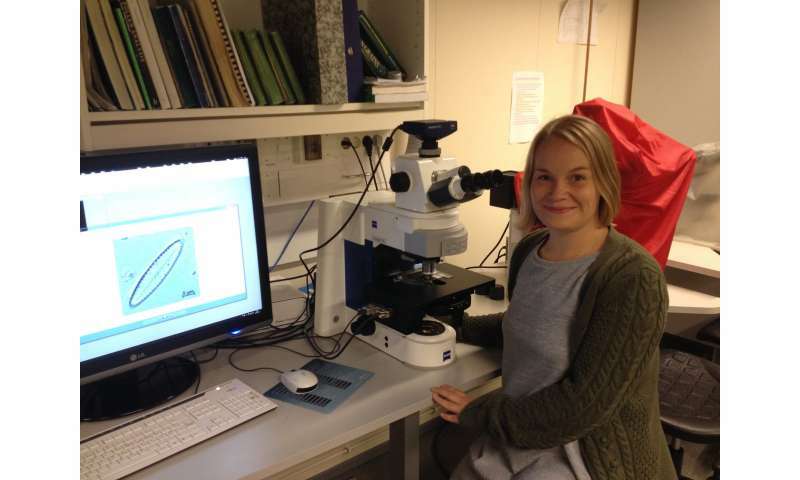 The published study uses marine fossil diatoms preserved in the sediments to reconstruct past sea surface conditions, including sea surface temperatures, sea ice variability and ocean currents. Diatoms were studied from a ca. 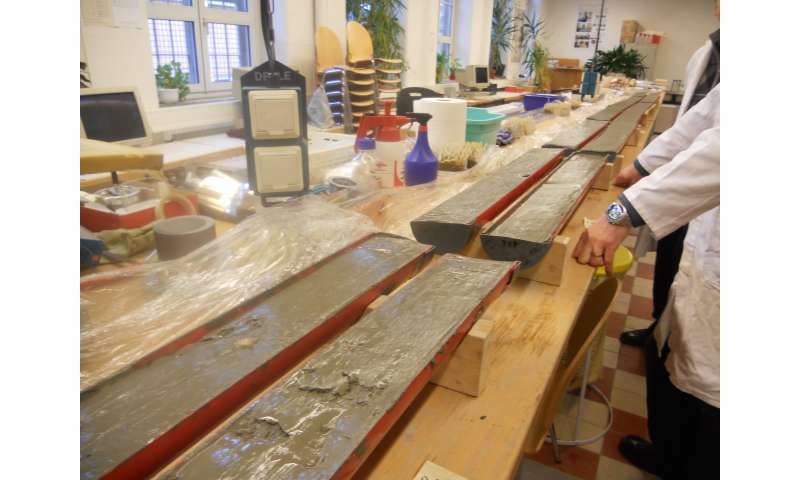 7-meter long sediment core recovered from the ocean floor in 2008. Such sediment cores are windows to the past climate. According to the study, the warmer sea surface temperatures and less-extensive sea ice cover during the Younger Dryas were caused by an enhancement of warmer Atlantic-sourced water inflow to Baffin Bay and increased solar insolation in the Northern Hemisphere. Today, Jakobshavn Isbræ is one of the largest ice streams in Greenland, draining ca. 7% of the ice volume and producing 10% of Greenland's icebergs. Thus it is a significant contributor to the Greenland Ice Sheet´s mass balance. "Interactions between ocean, ice sheet and atmosphere are not well understood, yet they are crucial for climate models and for predicting the impacts of the ongoing climate change," says Mimmi Oksman, a researcher at the University of Helsinki and one of the authors of the article. 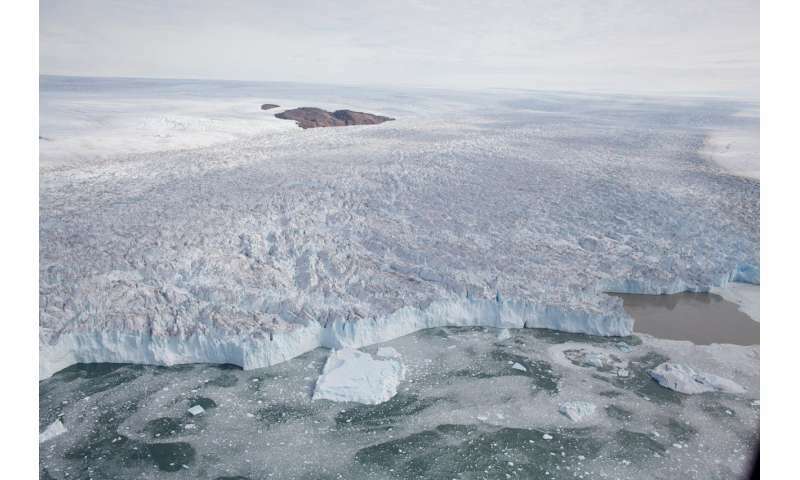 The results emphasize the importance of the interaction between the ocean and the Greenland Ice Sheet under the ongoing climate warming, showing that a warming ocean can have a drastic influence on the marine-terminating glaciers of Greenland.